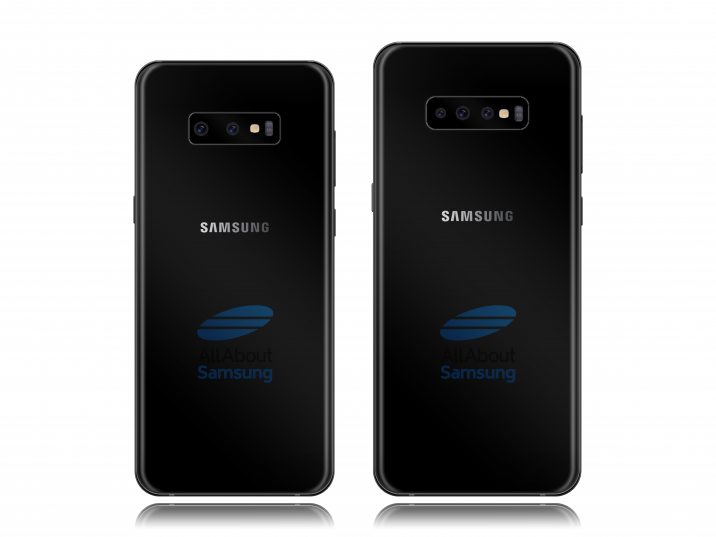 Samsung Galaxy S10’s top model could have the 12-megapixel Dual Aperture lens of the Galaxy S9 as the primary rear camera, with a 123-degree 16 MP (f/1.9) wide angle lens flanking it on one side and a 13 MP f/2.4 lens on the other. It’s possible the mid-sized Galaxy S10 could also come with the “super wide-angle” lens instead of the telephoto lens seen on the Galaxy Note 8 and Galaxy S9. That might not sit well with those who like the ability to zoom in on a subject with a single tap, while pleasing those who prefer to capture more of a scene in one take.